Cut your monthly TV subscription and enjoy FREE Movies, shows and live entertainment from all over the world including sports. No restrictions! Forget the limitations and necessary payments by using Apple TV or ROKU! You also can play thousands of android games in a large screen smoothly. Install your favorite apps and enjoy advanced technology. SAVE your money for paying cable, satellite or whatsoever. The CPU is Amlogic S905X Quad Core ARM Cortex-A53 CPU up to 2GHz(DVFS), is way ahead in image processing and computing. Its high machine configuration and 2GB RAM AND eMMC Flash 8GB ROM gives you ultra-fast running speed and professional image processing ability. With the built-in HD 2.0b transmitter and supports HDR10 and HLG HDR processing, make sure you can enjoy any 4Kx2K movies. 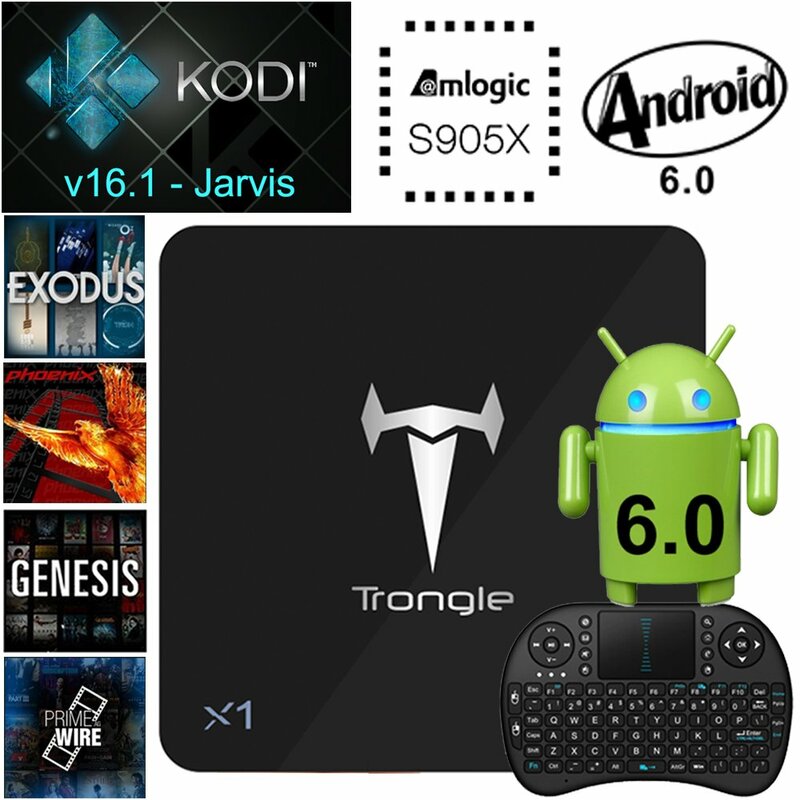 Unlike other TV BOX which need to be updated by using SD card or connecting to PC. J-DEAL offers OTA(Over The Air) update service for X1 TV BOX. J-DEAL will update the newest add ons and firmware version in a timely manner. Also customer can make it easier to keep the X1 TV BOX up-to-date through clicking the wireless updating button.